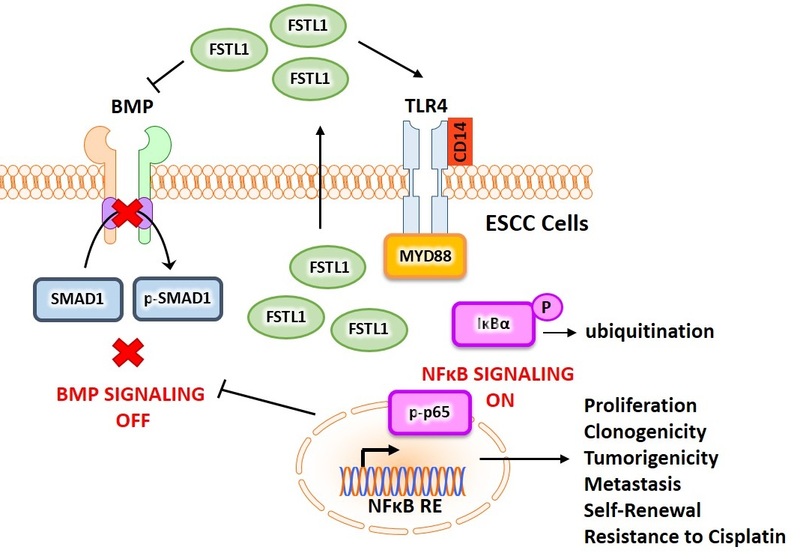 Our work on the role of FSTL1 in promoting metastasis and chemoresistance in ESCC via NFkB-BMP signaling crosstalk published in the November 2017 issue of Cancer Research. Congratulations to Marco, Johnson and the team! Next Article Hellos and Birthdays!